Anna is a strong woman. She has endured countless beatings, years of abuse, and, above all, she has protected her daughter. 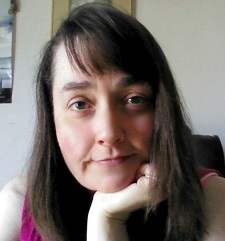 She is wary of men, with good reason, but Stewart is great at developing her character, showing her hesitancy, and then, resolving those issues. Nic is an amazing father, family man, and businessman. He wants nothing more than to help Anna get over her fear of men. He sees her strength even when she can't recognize it. When he notices he's falling in love with her, he runs scared. Both are trying to get over the hurdles of their past. When Tony, Anna's abusive ex, rears his ugly head again, Nic and Anna can either run or stand and fight. This story has the typical happily ever after and is a very easy read. It was great because Stewart writes their emotions so convincingly. 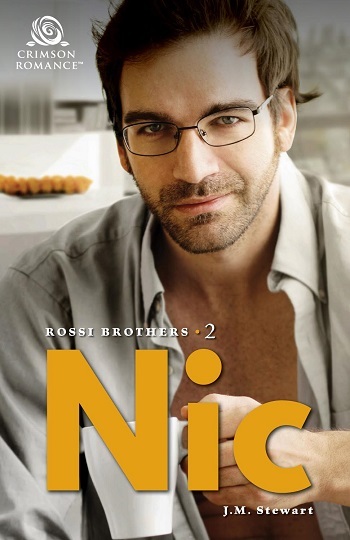 Reviewers on the Wicked Reads Review Team were provided a free copy of Nic (Rossi Brothers #2) by J.M. Stewart to read and review for this tour.